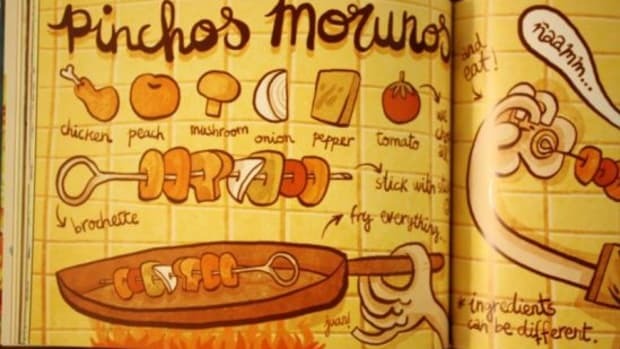 In this day of the Internet, does it still make sense to own cookbooks? 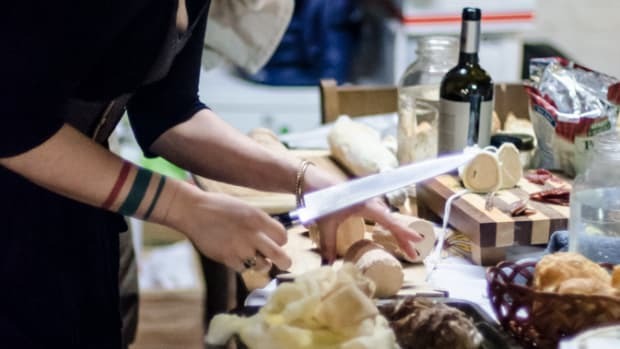 That&apos;s a question I put to a group of my friends, all of whom are serious home cooks. The answer to my inquiry was a resounding “Yes!” from everyone. 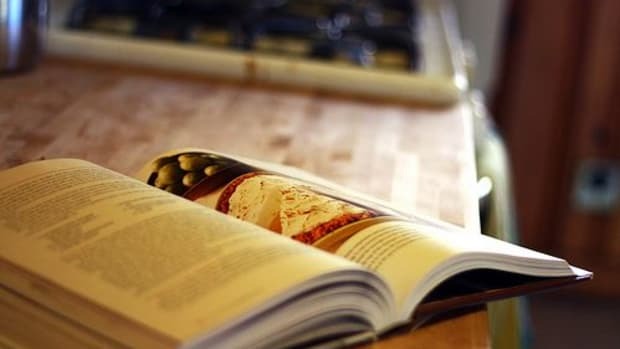 My next question, which should be obvious, was “What are the best cookbooks worth owning?” Not surprisingly, the responses to that question varied. 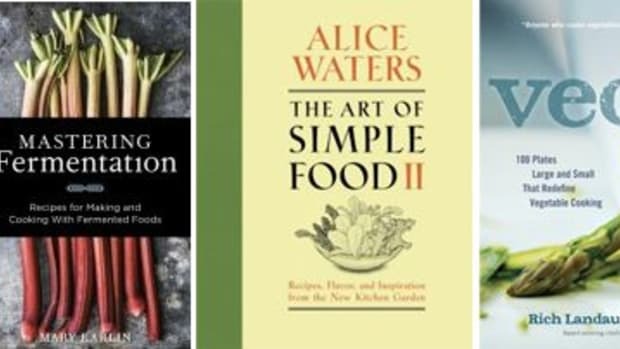 The answers ran the gamut from old classics, like Julia Child, to titles from newer food stars like Mark Bittman. 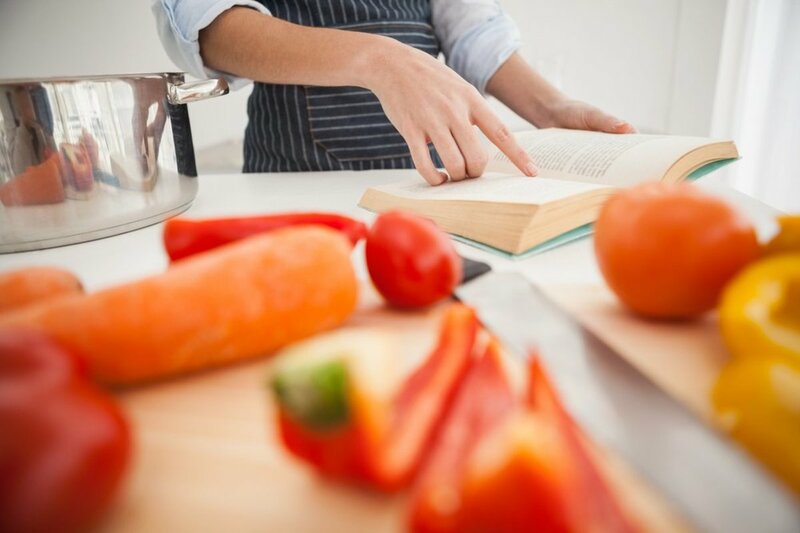 This list is a roundup of the responses I received from seasoned home cooks, plus my own must-haves. Do you agree? 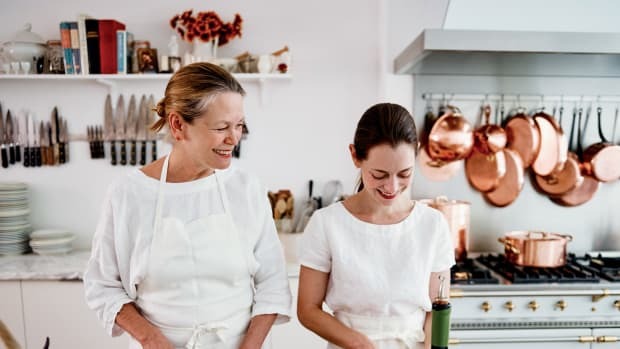 Are these the best cookbooks? 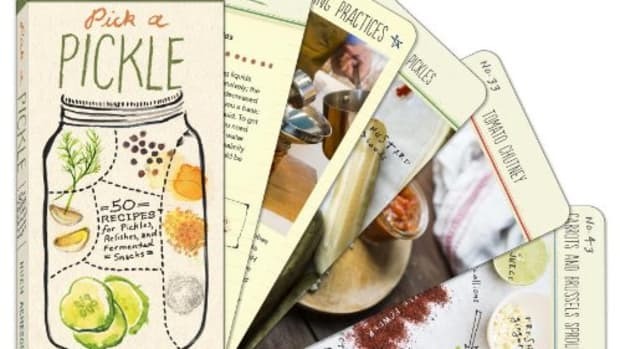 Which titles would you add as the most spatter-worth cookbooks? Make sure to leave a comment with your suggestions. 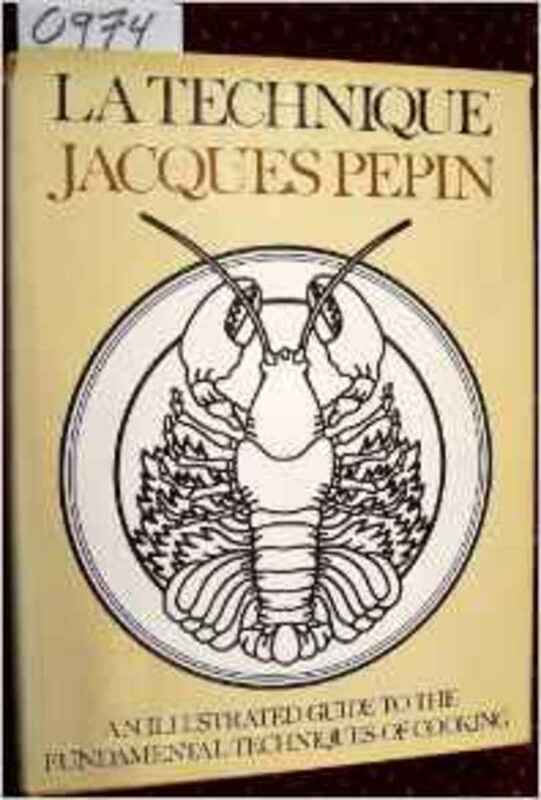 First published in 1961, this is the bible of French cooking, on which much of Western cookery is based. 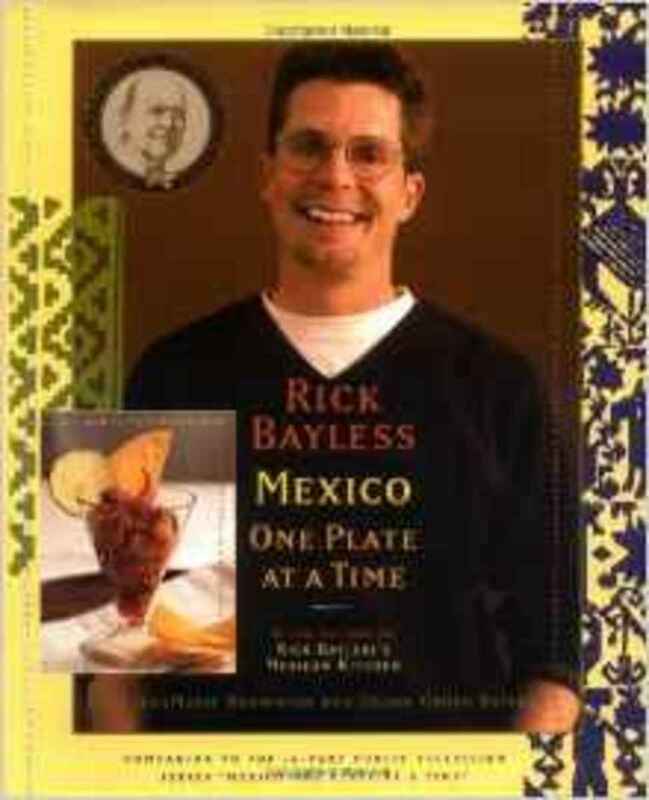 Based on the cooking show by the same name, this book highlights Bayless’ take on traditional Mexican cuisine but with his modern interpretations. 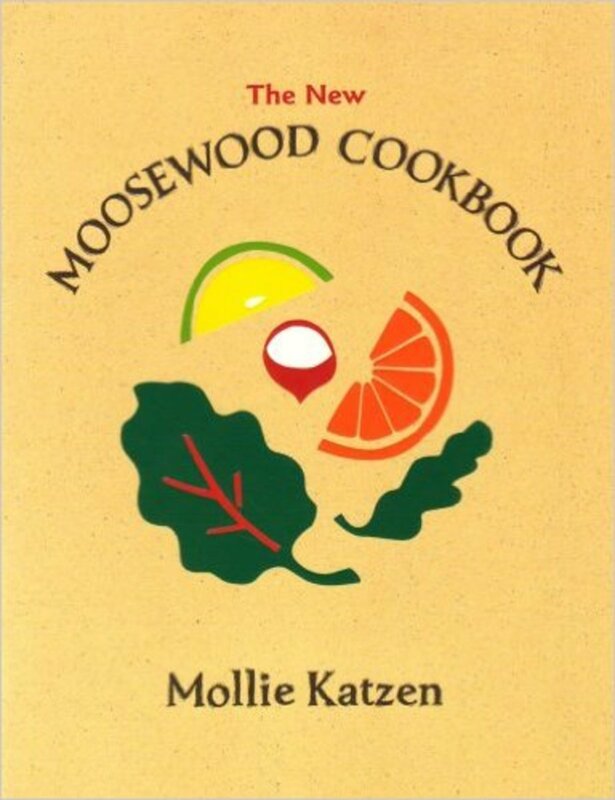 Based on the original 1977 version, this edition is a more of a modern version highlighting the wonderful world of vegetarian cookery. 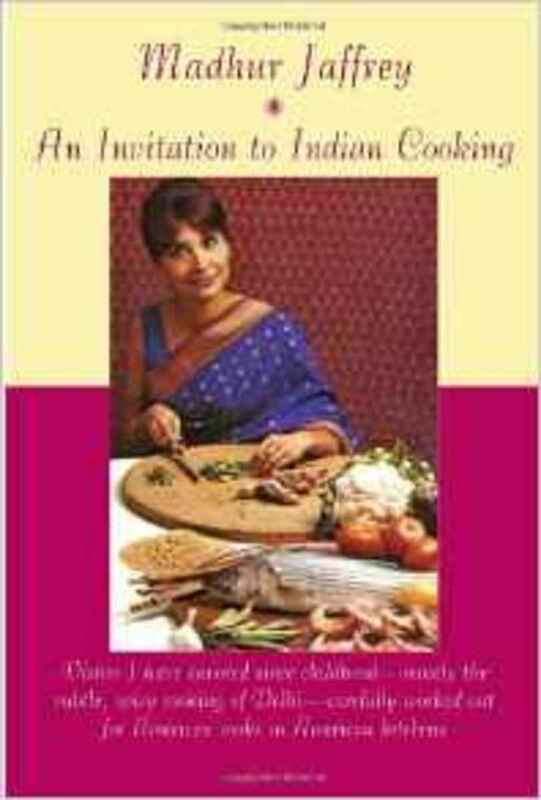 Jaffrey brought Indian cuisine to the Western world with her 1973 debut cookbook. 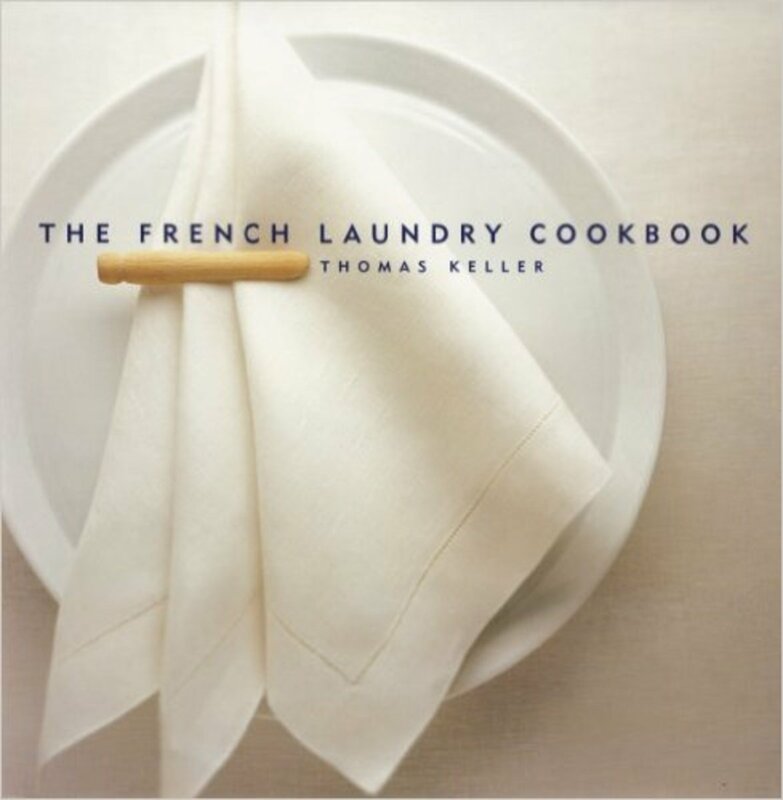 First published in 1976, this illustrated guide to French cookery is still used as a textbook to teach chefs. 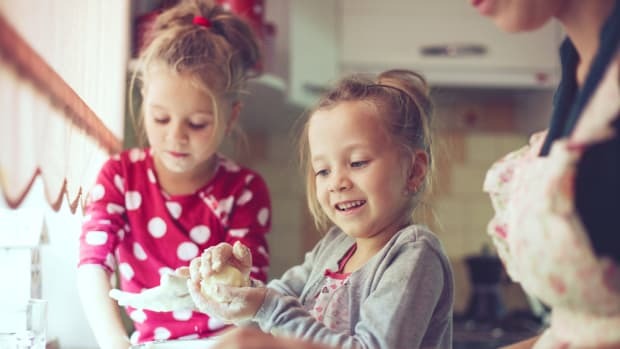 It’s a much more user-friendly attempt than Child’s “Mastering the Art of French Cooking”. 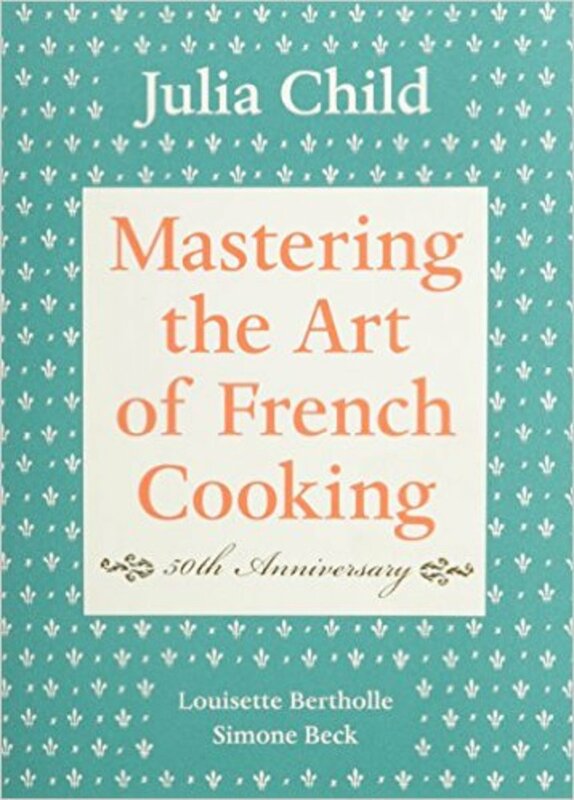 Based on his work at the restaurant by the same name, and published in 1999, this book is about taking your time and attaining perfection. 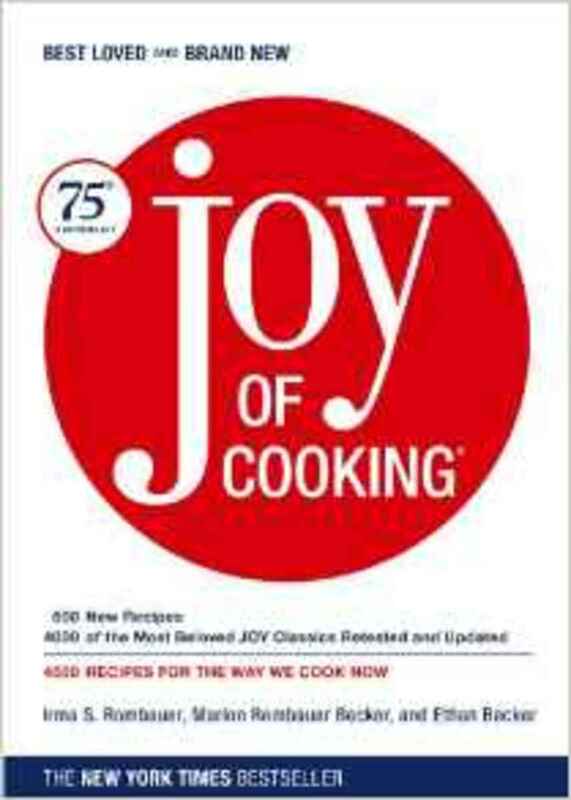 “The Joy of Cooking” has been continuously in print since it was first published in 1936. 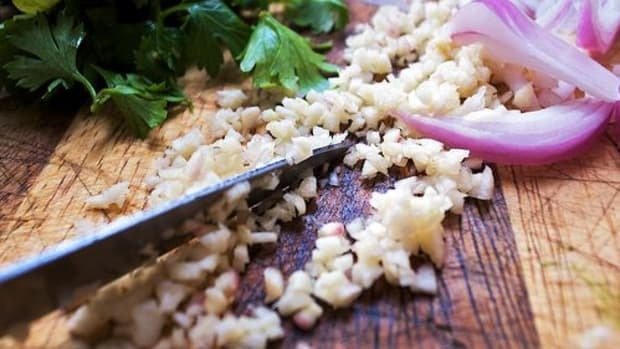 It is a mainstay in many home and commercial kitchens for its no-nonsense and reliable recipes. 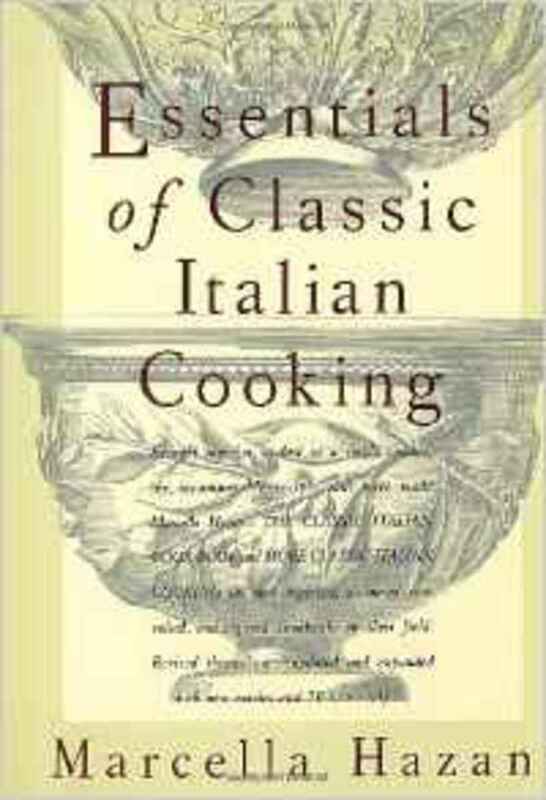 Hazan’s books are considered to be the ultimate authentic Italian cooking guides. 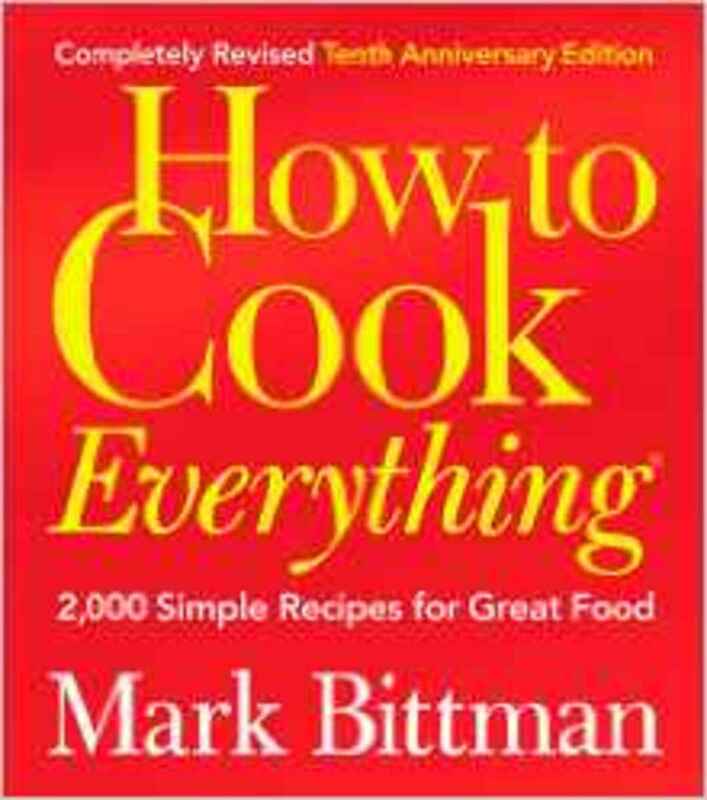 A resource for modern American cookery from The New York Times food writer Mark Bittman. 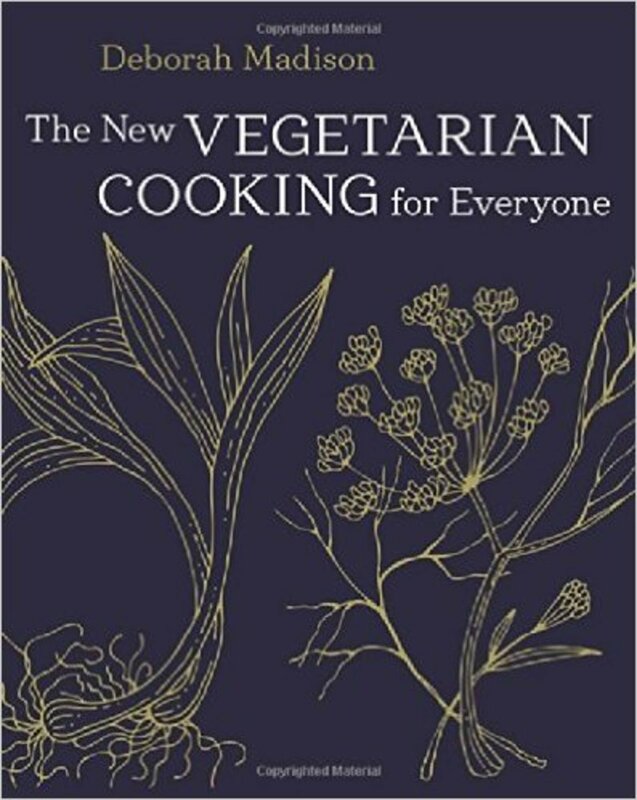 This amazing book captures the variety of vegetarian cooking and really showcases the diet in a new and modern way.